Pengo has a product line specifically designed to meet the needs of farmers, ranchers and other land owners in the agriculture industry. Whether you are using a one-man carrier, two-man carrier, or a tractor, our augers outfit the correct prime mover to get the job done, especially when working in challenging job conditions. The PTO Aggressor® offers superior performance and reliability in agricultural and light construction applications. 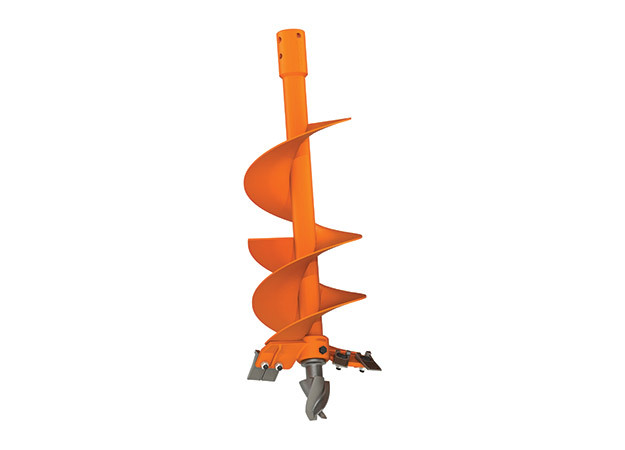 This auger provides longer wear and exceptional performance in a wide variety of soil conditions.